Naked Lunch - Cover illustration for the novel by William Burroughs. Soft Machine - Cover illustration for the novel by William Burroughs. 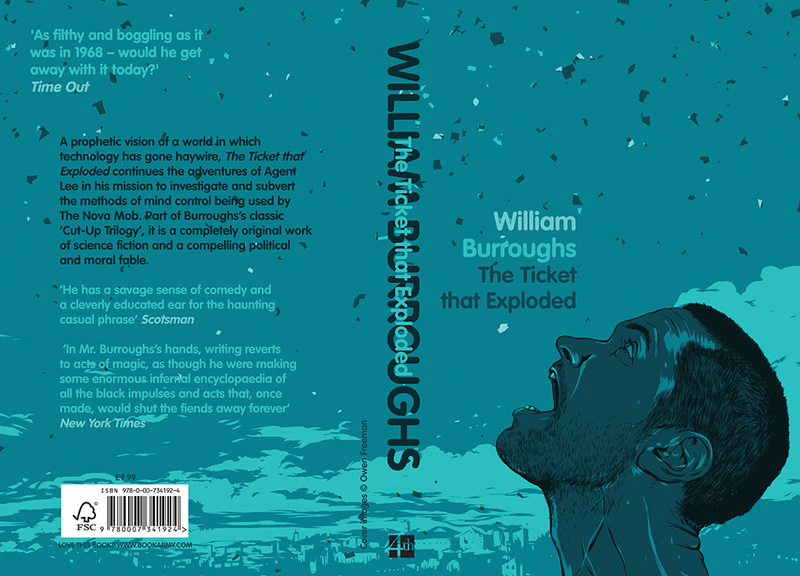 The Ticket that Exploded - Cover illustration for the novel by William Burroughs. The Place of Dead Roads - Cover illustration for the novel by William Burroughs.